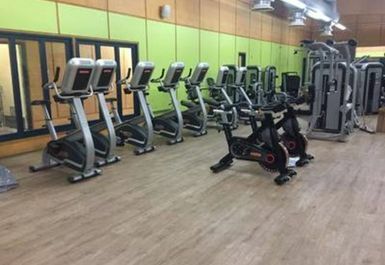 Princess Royal Sports Arena boasts state of the art facilities following a recent £800k refurb. 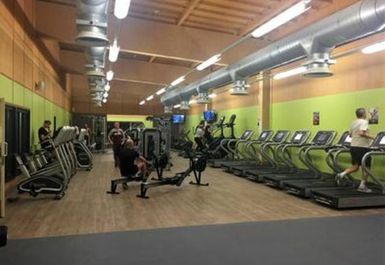 Try the brand new 50 station gym which is now double the size as before with cardio machines with interactive personalised viewing screens and strength machines that are naturally easy to use. 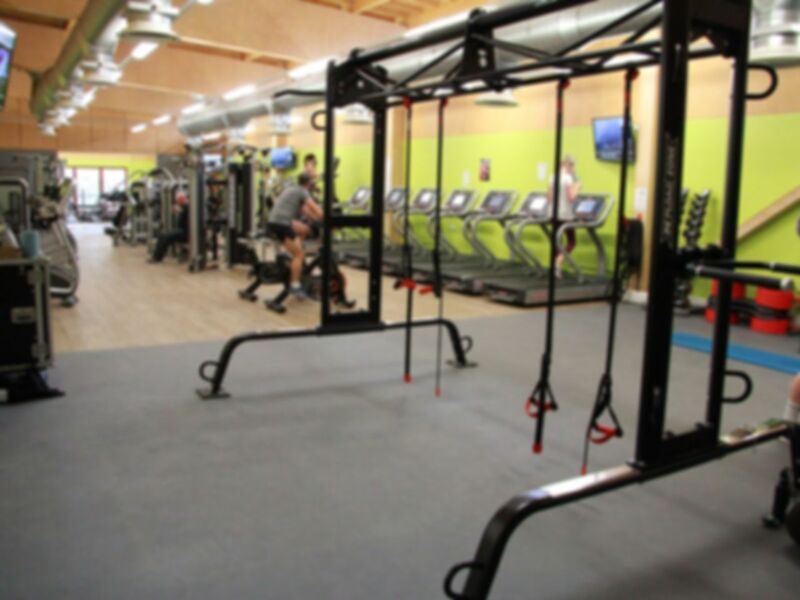 The brand new functional training area has a customised rig and TRX suspension trainers, kettle bells, medicine balls, balance balls & sand bags is everything you’ll need for a great core workout. 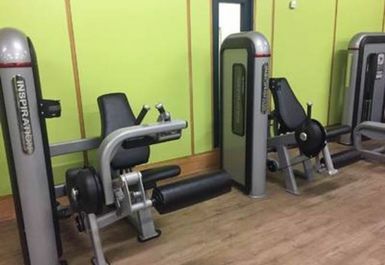 Plus to help you become stronger than ever, we’ve added new free weights consisting of benches, barbells, dumbbells & a smith machine. 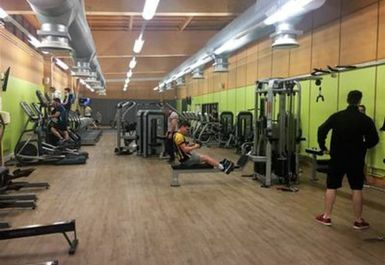 All changing rooms have refurbished male, female, disabled & baby changing rooms. New showers, flooring, changing cubicles & benches complements fresh clean toilets & re-cycled secure lockers. 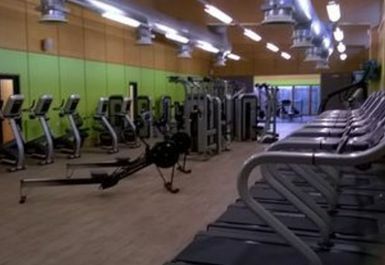 There is a new exercise studio and a 15m warm swimming pool which can be used for an extra fee. There is on site parking available and the nearest train station is Boston. 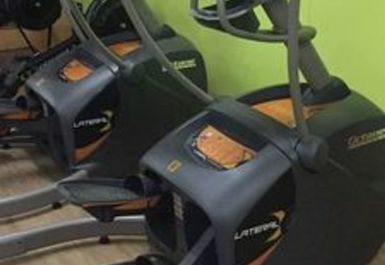 Vigorous!, all the aerobic and weights were available. Very friendly and helpful staff. The changing rooms were clean and well organised. 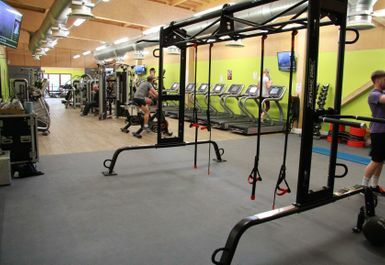 Great gym with very good facilities. 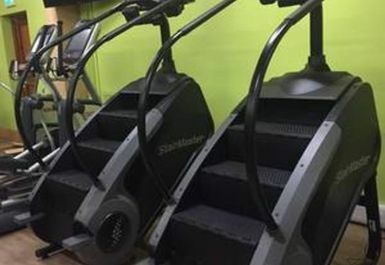 Pool, sauna, Steam Room, classes, All available. Very easy and quiet and a very happy customer. Gym was nice and pool was a bit small but quiet non the less. It was an easy and pleasurable experience. A smooth transaction and very helpful staff. Absolutely amazing place. Staff very helpful and friendly. Equipment superb. Very easy and happy but the pool is a little small and found it hard to do lengths.